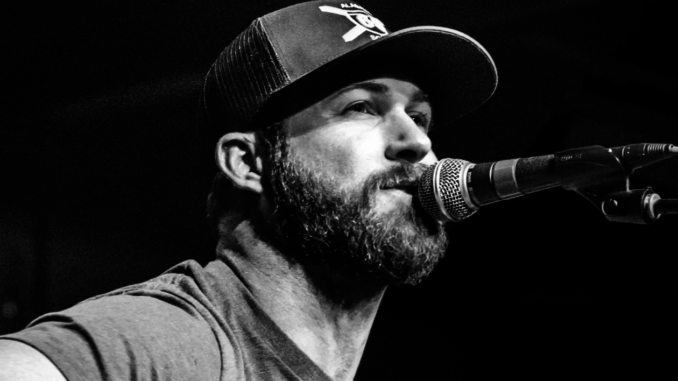 During a recent string of sold-out headline dates,Â RILEY GREENÂ introduced â€œIn Love By Nowâ€ to fans who quickly found their new favorite song. HisÂ usualÂ Southern charm may have audiences nationwide entranced, but notÂ the girl that got awayÂ as he wondersÂ what she might be doing now.Â Riley wrote the unrequited track, available everywhere today, with Rhett Akins, Marv Green and Ben Hayslip.Â Listen Here:Â https://RileyGreen.lnk.to/ILBN. Fueled with good-naturedÂ rebellion, respect for traditionÂ and steady touring throughout the country, Riley builtÂ aÂ fierceÂ followingÂ on socialÂ mediaÂ and at live showsÂ ahead of hisÂ IN A TRUCK RIGHT NOWÂ EPÂ releaseÂ on BMLG Records. The project highlights his songwriting capabilities with relatable songs suchÂ asÂ â€œThere Was This Girl,â€ â€œSame Old Song,â€ â€œBreak Up More Oftenâ€ and â€œIn A Truck Right Now.â€ For a full list of tour dates and more, visitÂ RileyGreenMusic.com.